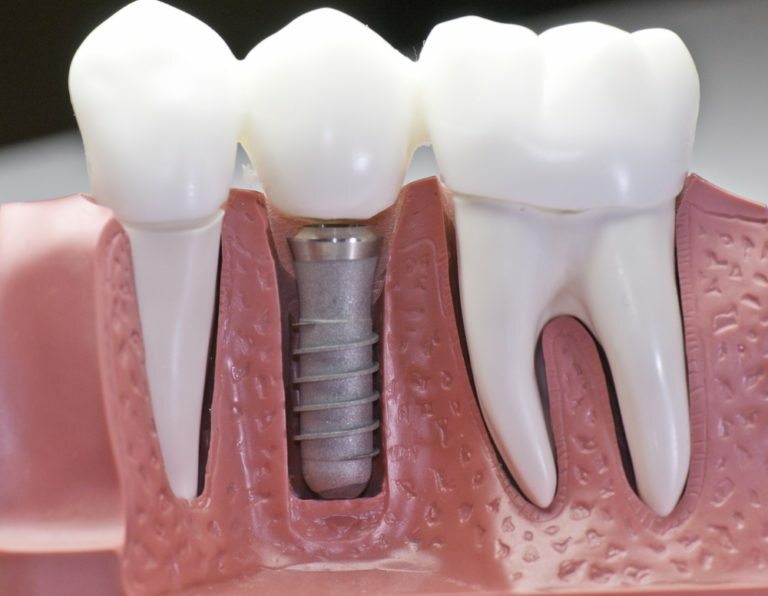 Dental implants are now a standard of care in tooth replacement. It is Pinehurst Dental Arts’ mission to use dental implants as a way to transform the aesthetics and function of our patients who feel restricted by their missing teeth. Our dental implant patients feel confident and secure in their new smile. Pinehurst Dental Arts offers dental implant consultations in our Middletown, New Jersey dental office. Our interactive patient education program explains the entire process, and Dr. Lee will sit down with our patients to discuss the implant options that are most appropriate for their individual needs. Call our office today to schedule your consultation appointment.